Kourtney and Leonard are exes. 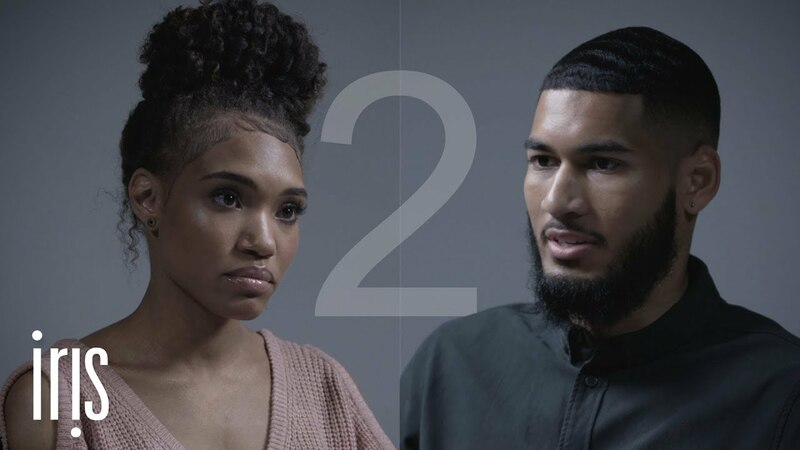 One year ago, they came together to talk about how infidelity impacted their relationship, and that video sparked the viral Twitter trend #HurtBae. Kourtney and Leonard met again to discuss the fallout from #HurtBae, where they stand now, and their reasons for making the video in the first place.